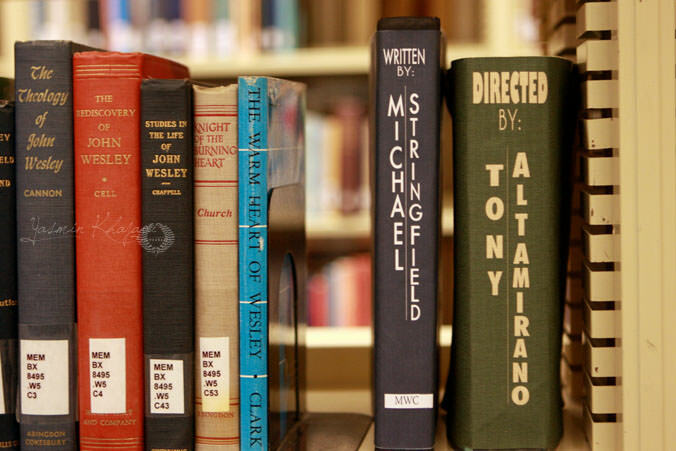 Michael Stringfield, of Stringfield Photography, is finishing up his senior year at the Art Institute of Portland. 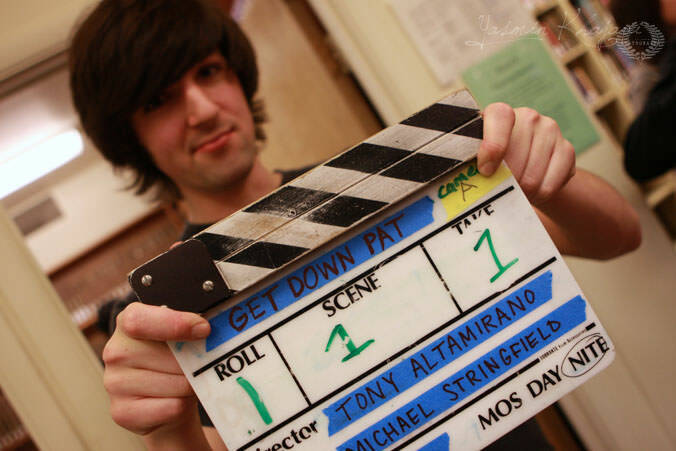 For his senior thesis he wrote & produced a short film called, Get Down Pat. 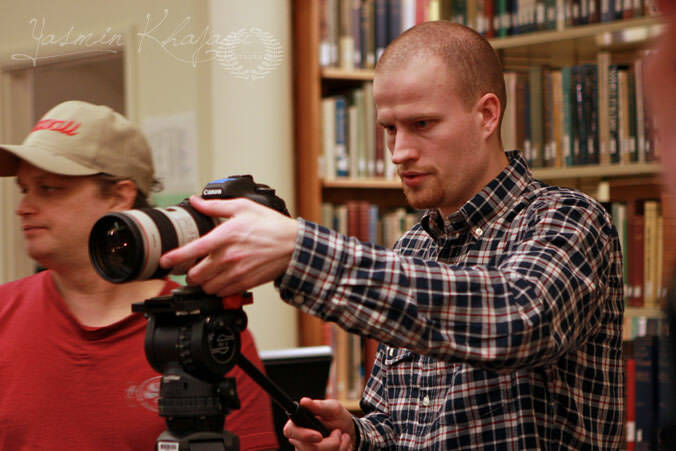 I had a great time taking the photo stills for his project & getting a glimpse into the world of video production! Nice work, Yas. Looks like they’re using the 5DII for the video. That’s such an amazing camera!